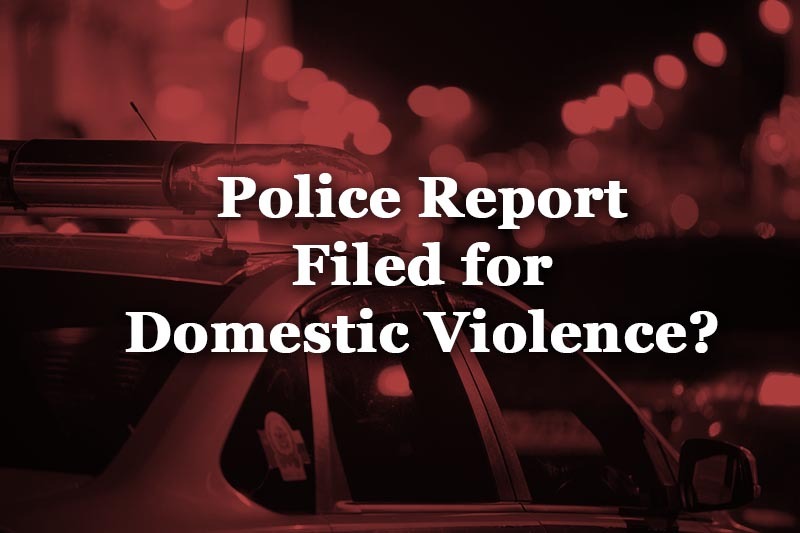 Police Report Filed for Domestic Violence: Now What? 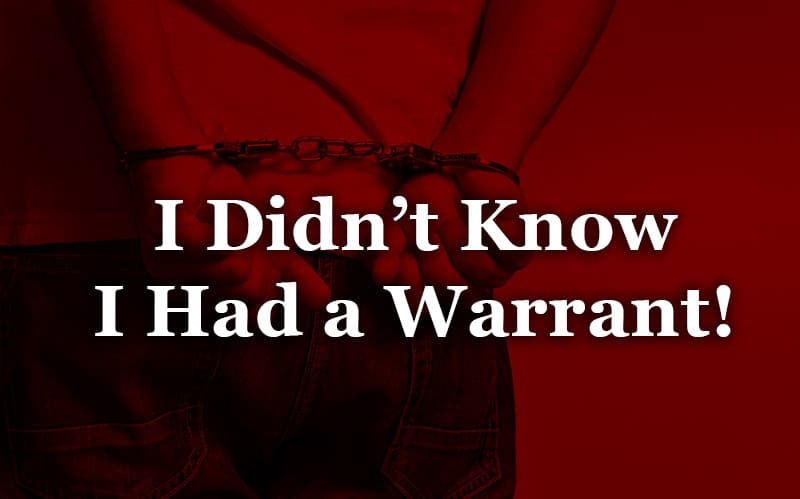 I Didn’t Know I Had a Warrant: What Do I Do Now? 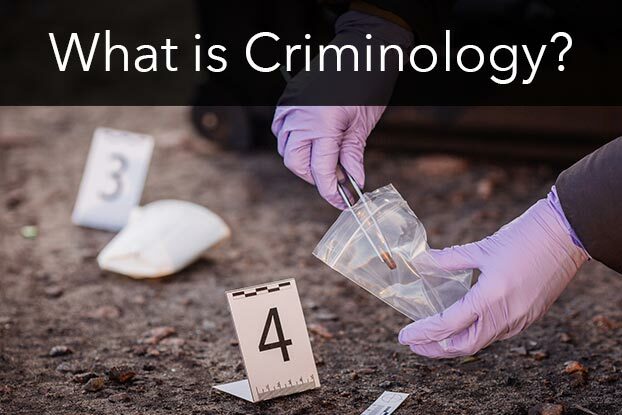 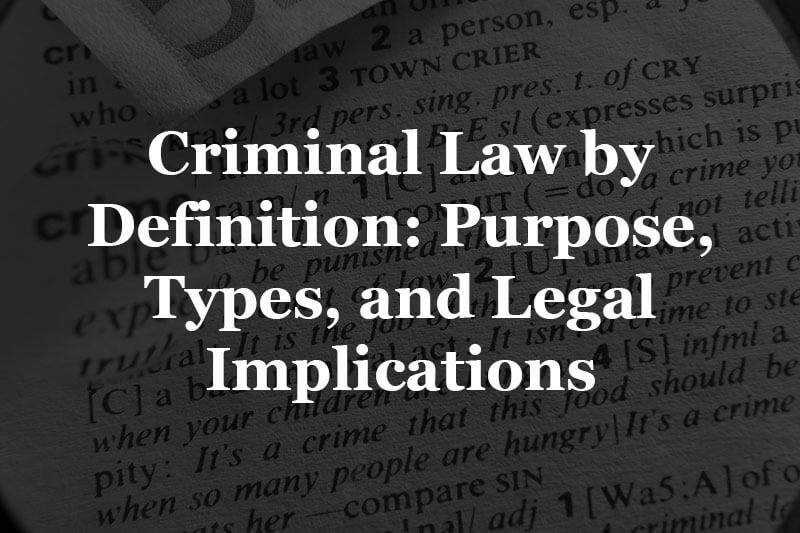 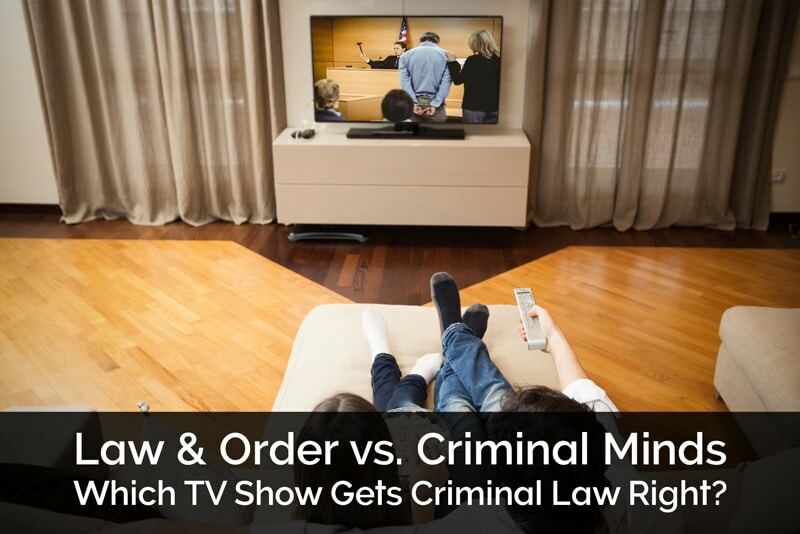 Law & Order vs. Criminal Minds: Which Gets Criminal Defense Right?